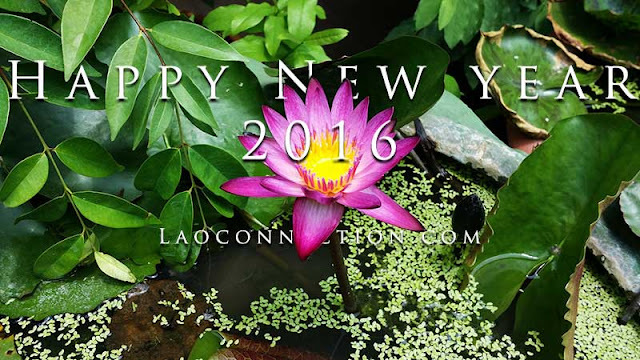 Laoconnection.com: Happy New Year 2016! Thank you for visiting our site and for making 2015 such a successful year. May the New Year 2016 bloom with happiness and prosperity to you!